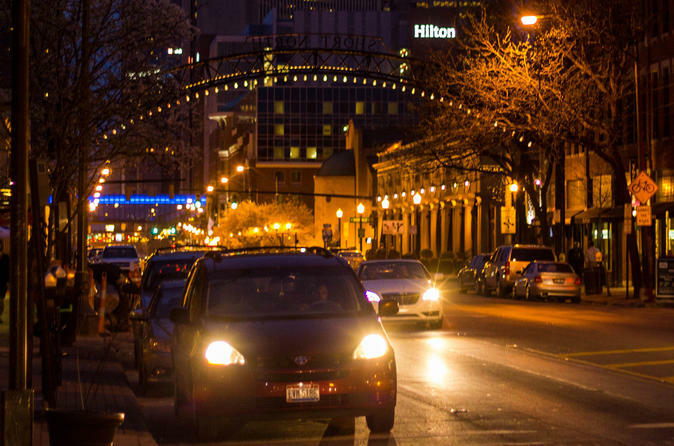 The Short North’s name originated as a nickname for an area in decline, an area that had fallen just short of the central business area’s north end, both physically and economically. You walk through one of the most vibrant and trendy areas of the city. You’ll start in Goodale Park, a former staging area for Union Soldiers and the first public park in the city, before strolling down one of the main streets in town. Enjoy the sights, sounds, and tastes only available in this amazing area. You’ll also enjoy the Italian and Victorian Villages where many houses are registered in the National Registry of Historic Places. If time allows and your stomach is growling, we’ll stop by the famous North Market for some incredible samples and maybe lunch. This tour is perfect for anyone who wants to see the local and fashionable side of Columbus as well as some beautiful historic homes. Take the tour during the day in order to plan your activities that night. Bring your cameras and a small appetite as this area is pleasurable for all of your senses. This tour easily combines with the Downtown Walking Tour, the OSU tour, or other Columbus Tours.